Includes phone and battery only. No cables or sim card included. Cellular service locked to Unknown Carrier. 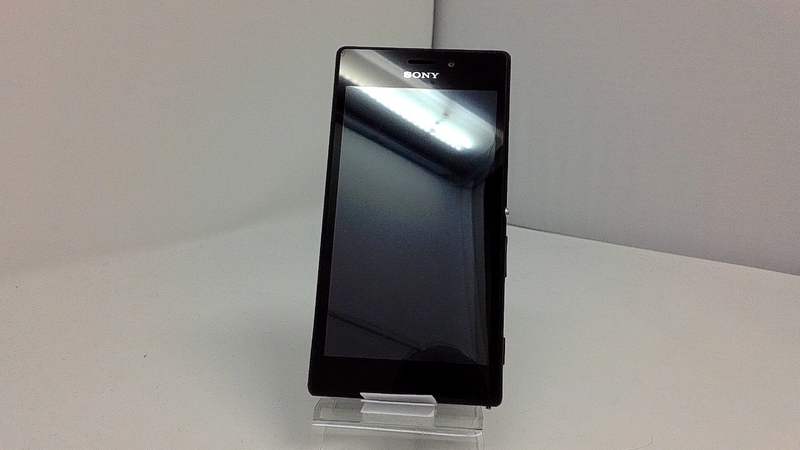 Clean ESN, Sony BAR style smartphone in Black. Phone glass is scratched, housing scuffed/dinged. Phone is used and in working condition. 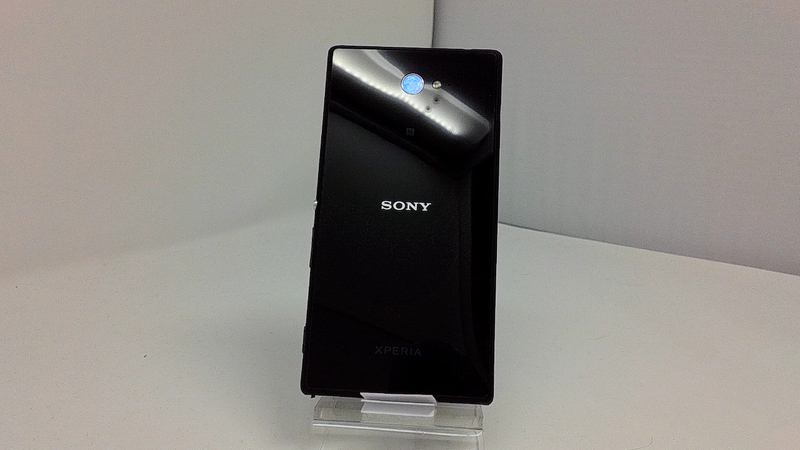 The Sony Xperia M2 has grown considerably, and its display now measures in at 4.8-inches. In comparison, the amount of pixels went through only a minor update - a 540x960 qHD resolution. The processor, now a respectable 1.2GHz quad-core Snapdragon 400, has also seen an upgrade, and allows the Xperia M2 to hook up to a 4G LTE network. While on the topic of connectivity, its worth pointing out that the M2 will also come in a dual SIM version. The rest of the hardware highlights include an 8-megapixel camera, with Sony's proven Exmor RS sensor, 1GB of RAM and 8GB of internal storage, and a fairly large, 2300mAh battery.